#Samsung is supposedly working on the SM-R150 model of the #GearFit, with emphasis on the pricing to make it more affordable for the customers. Interestingly, the original Gear Fit bears the model number SM-R350 which indicates that this newly leaked model will probably have less features underneath in order to cut costs and keep the price to a minimum. 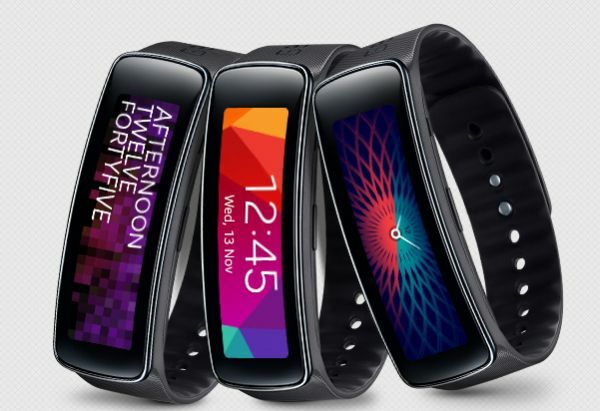 Could this finally be Samsung’s way of taking on Xiaomi’s fitness wearable market? Well, we can’t be sure for now, but it surely seems like Samsung wants to target the midrange audience with this new wearable. Will it be able to succeed? Well, that’s only for time to tell. It’s anybody’s guess right now as to when the wearable will be announced, but we’re guessing this toned down version of the Gear Fit will be announced in time for the holiday season. If the company fails to meet that goal, the Gear Fit could be revealed sometime by CES or MWC next year, so there still might be some waiting left to do for us fans.